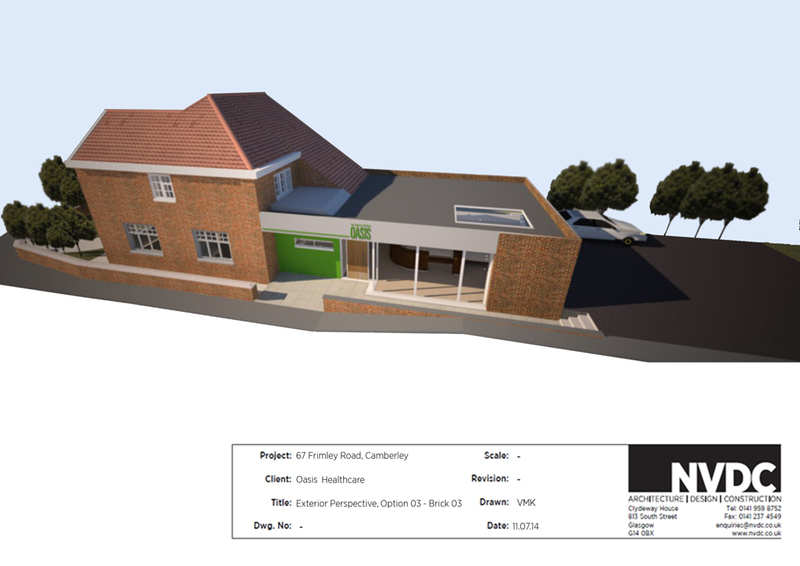 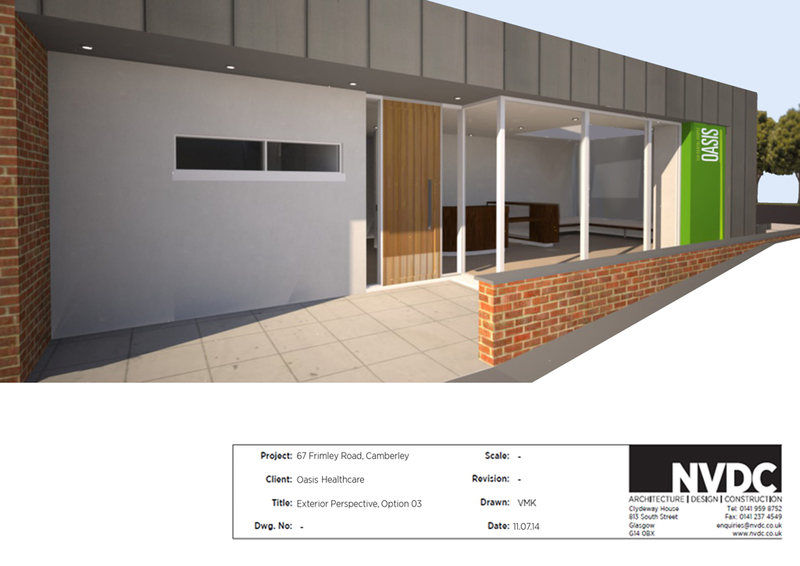 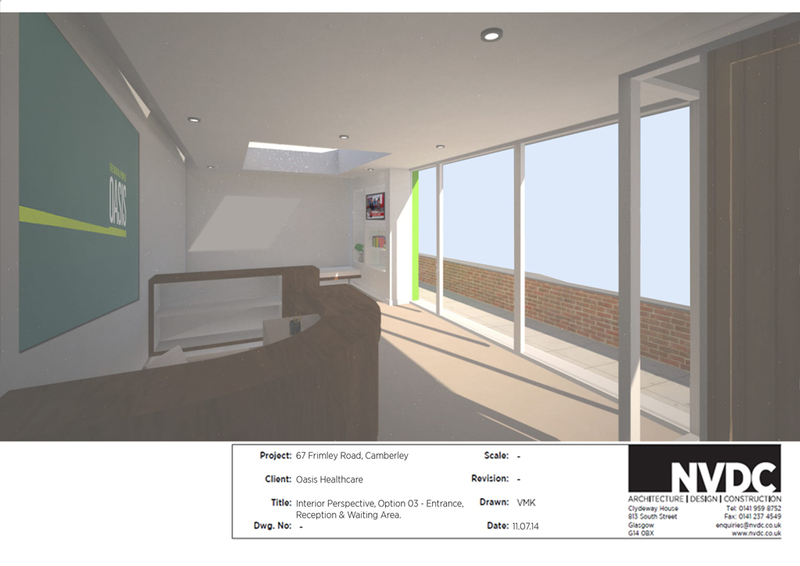 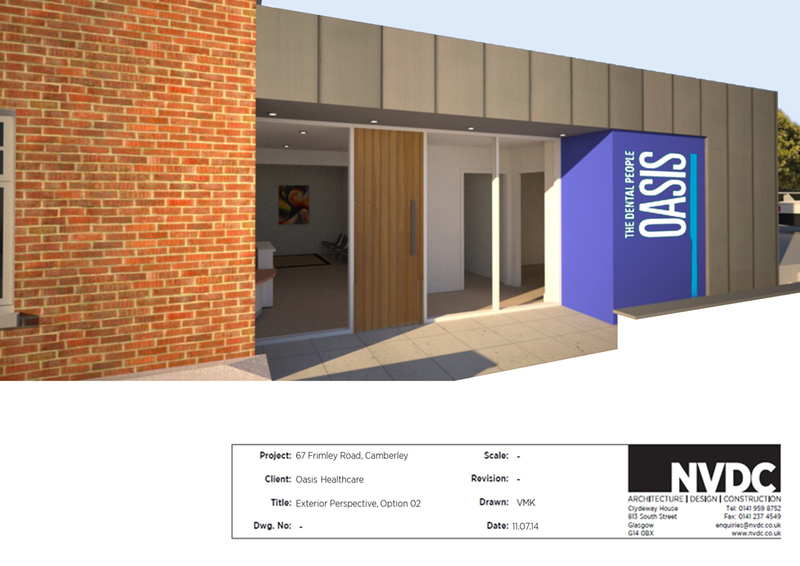 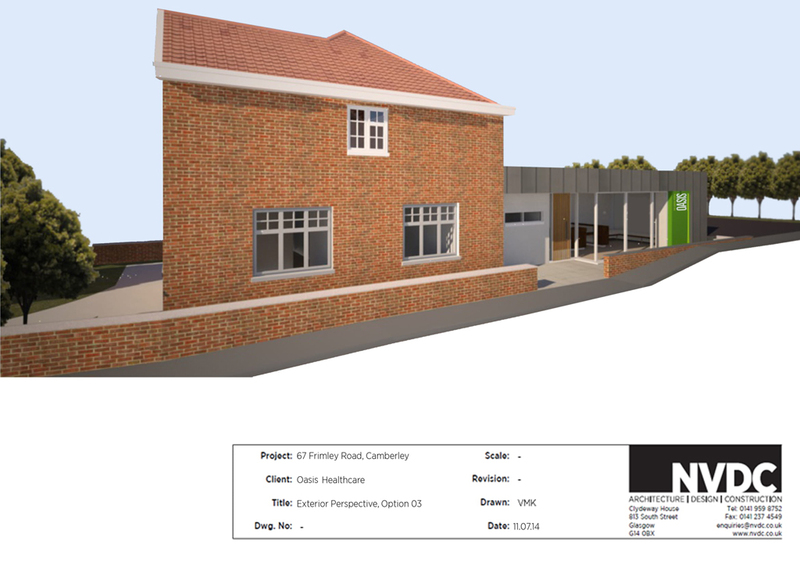 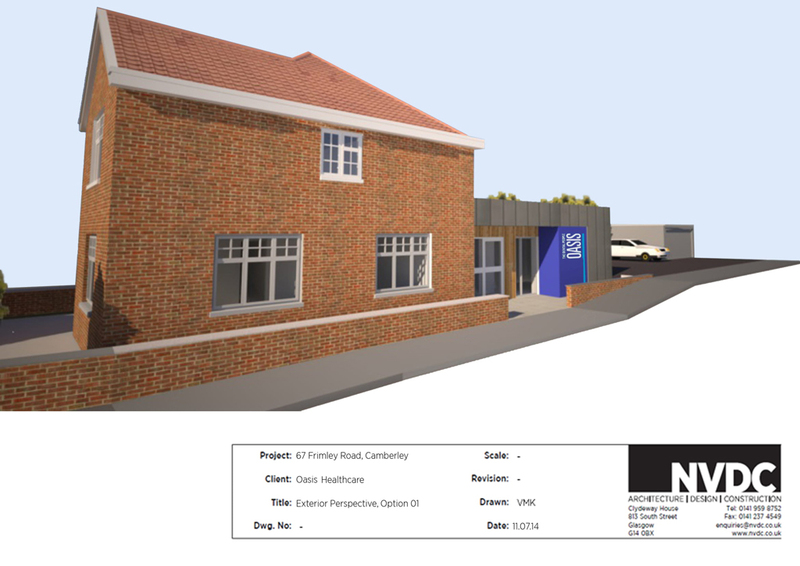 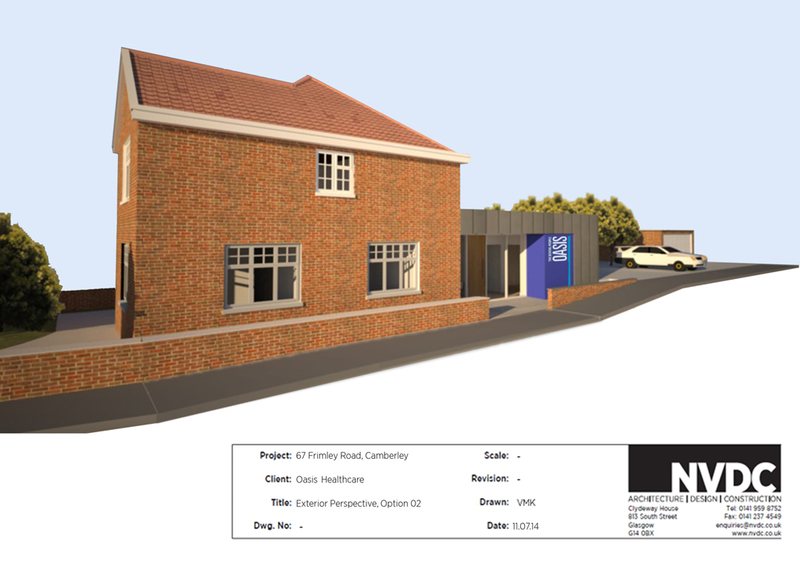 Work involved internal alterations to form an extra surgery within the existing footprint. 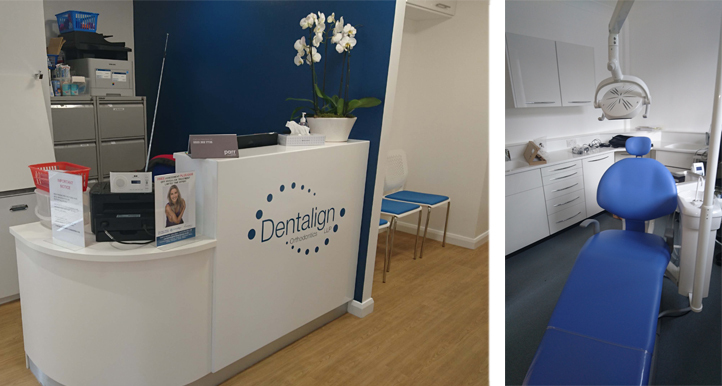 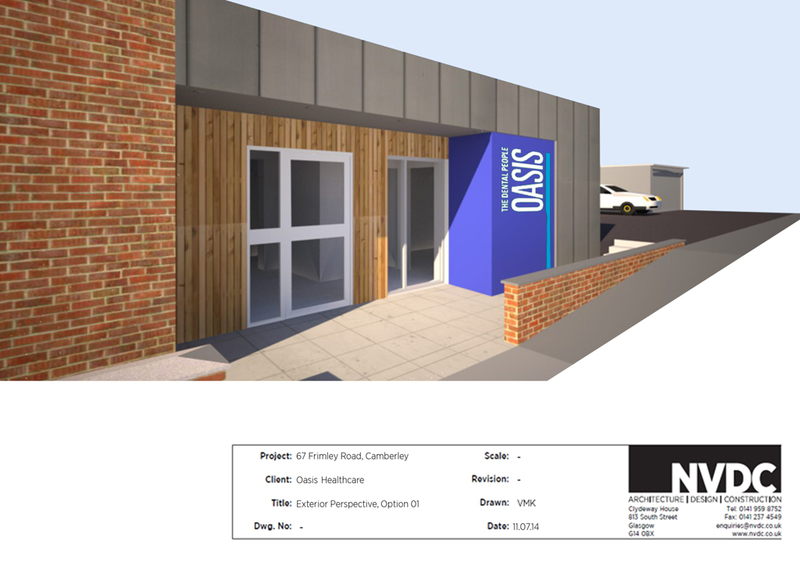 The layout and flow of the practice was also improved and rationalised to create a better patient experience throughout. 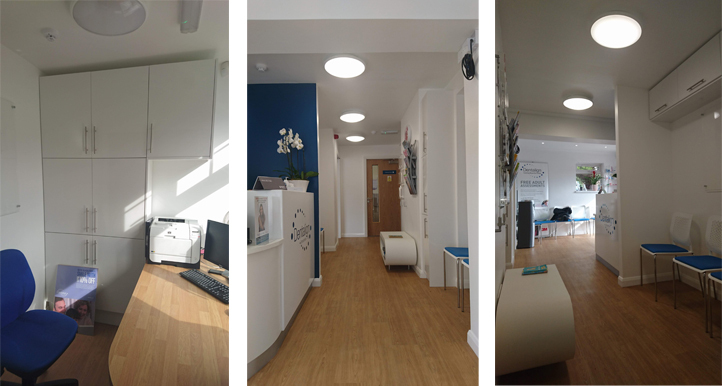 The main focus of the design was to produce a light, bright and modern environment.